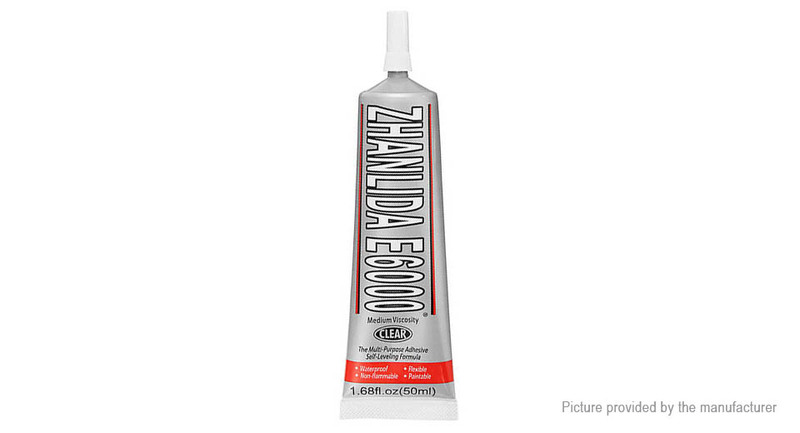 E6000 is a self-leveling adhesive meets toys, phone screen, flowers, jewelry, DIY phone case. 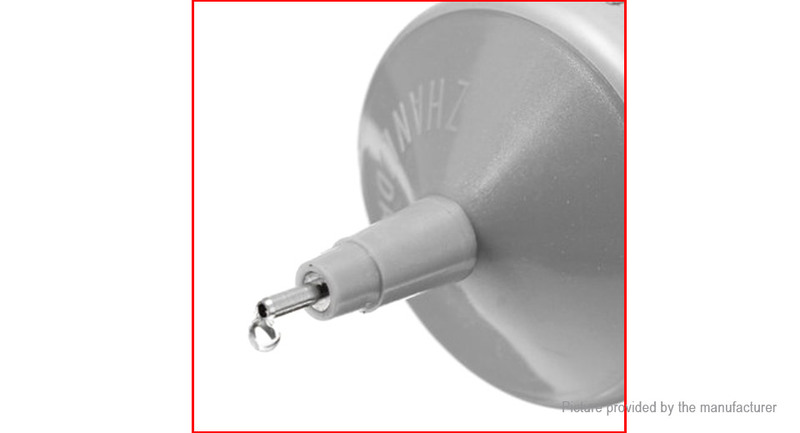 Special environmental bonding glue handicrafts and other industries, as compared to other adhesive pungent odor but also tiny scent; belonging to the new one-component adhesive transparent solution, room temperature, easy to operate without re-packing, both openings may be used. 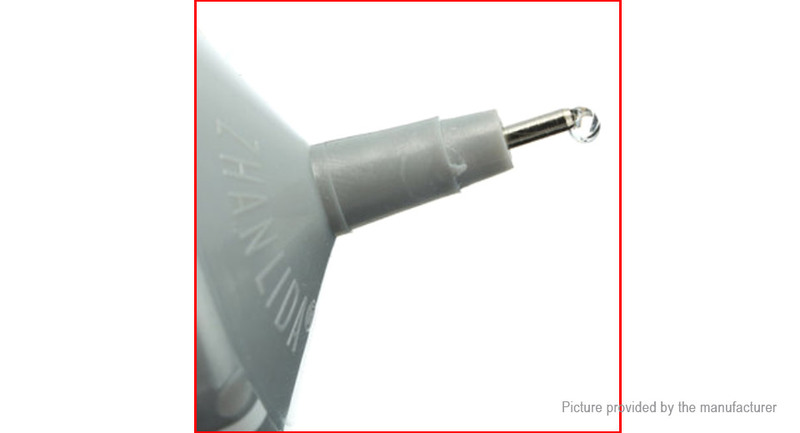 E6000 adhesive is suitable for vairous materials, such as metal, wood, glass, arcylic, ceramics, stone, bamboo, cloth, shoe, leather, PE, PP, PVC, ABS, nylon, sponge, film, textiles, electronic components, plastics, rubber, fiber, paper type, fiber glass, rhinestones, etc. Irritation to the skin and eyes, please in well-ventilated environment. In case of contacting with eyes, please rinse with plenty of water and seek for medical advice immediately. Please read the product manual carefully. Before using in a large area, please do a experiment in small area at first. Make sure the sticky surface clean and dry. The optimum operating temperature should be between 18-32 degrees. After opening, coating it evenly on the sticky surface. Wait 2-5 minutes, a little pressure is needed to the sticky surface. Let it sit for few hours. After 36 hours it can reach the optimum adhesive strength. 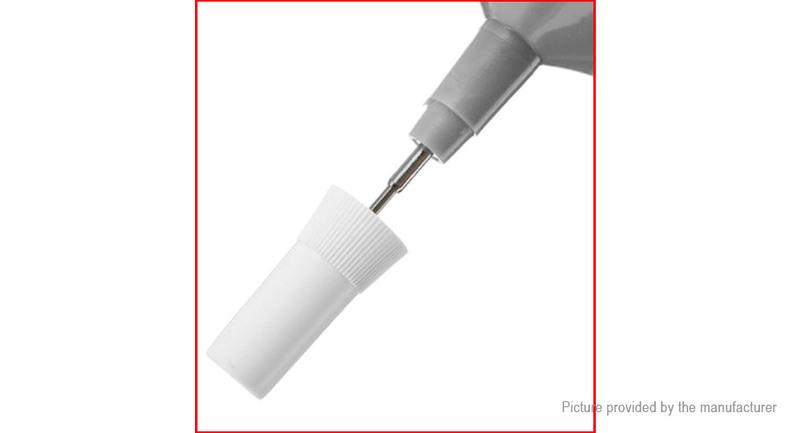 When you don't use it, please put on the cap to avoid the glue curing.